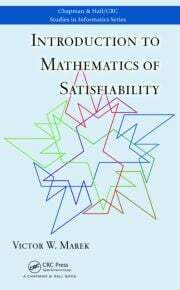 SAT 2017 welcomes scientific contributions addressing different aspects of the satisfiability problem, interpreted in a broad sense. Domains include MaxSAT and Pseudo-Boolean (PB) constraints, Quantified Boolean Formulae (QBF), Satisfiability Modulo Theories (SMT), as well as Constraint Satisfaction Problems (CSP). 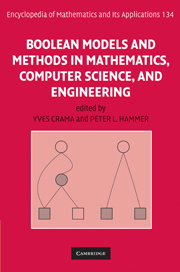 Topics include, but are not restricted to: - Theoretical advances (including algorithms, proof complexity, and other complexity issues); - Practical search algorithms; - Knowledge compilation; - Implementation-level details of SAT solving tools and SAT-based systems; - Problem encodings and reformulations; - Applications (including both novel applications domains and improvements to existing approaches); - Case studies and reports on insightful findings based on rigorous experimentation.